“Caspian Oil Security” LLP specializes in security services and is well known for ensuring the protection of our clients’ people, property and assets. Our ability to truly understand our clients’ requirements and create a solution that improves the safety of their business whilst adding value and producing innovation is our biggest strength. Established in 2002, Caspian Oil Security is a privately owned and managed organization. Our unique ownership model means our profits are re-invested, which creates an environment where we can be selective in the way in which we operate, putting the needs of our people and clients first. Safety is paramount for our Security Services, and we understand the value of keeping your premises, whether business or personal, safe and our expertise enables us to establish effective, sustainable and cost effective solutions. We always thrive to maintain quality and security costs to the “As Low As Reasonably Practical” (ALARP) level. We provide a robust and reliable service with our team of security officers being fully licensed and trained. 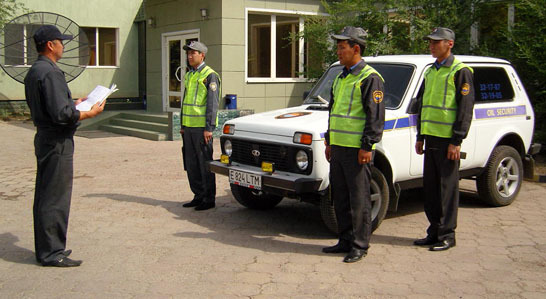 We offer a nationwide service and we can provide a security solution wherever you are in Kazakhstan. Our security experts are looking forward to speaking to you. 1) We have received the Certificate of Compliance No. 3745.04, which confirms application of international security standards and policies in our activities. 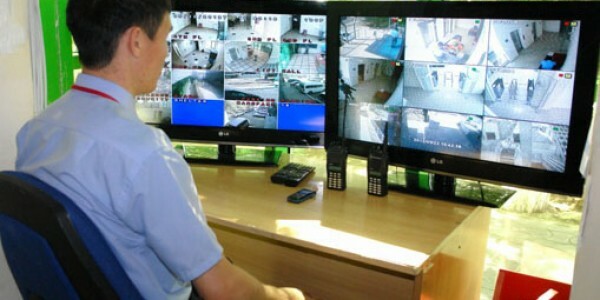 Assessments” (SRA and SVA) and to facilitate security management process. 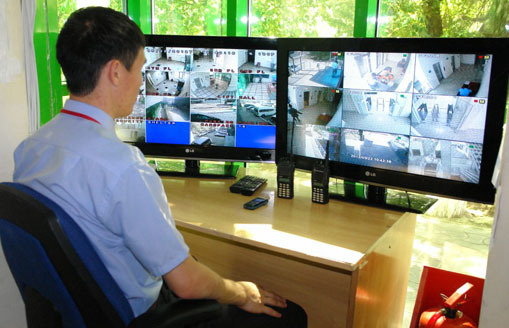 4) Caspian Oil security monitoring center in Atyrau, has an exclusive anti fire signal system, directly connected with the Emergency Department of the Atyrau region. In case of activation of the center’s fire signal, Rapid Response Team (RRT) of our company equipped by drones (quadcopters) immediately comes into action. 5) Our Company can provide “The Standard Passport of Counter-Terrorist Security”(SPCTS) of any site/ building/ office etc… with full package of various counter-terrorist mitigation options, recommendations and measures for Clients. apparatus, so called lie-detector (polygraph). 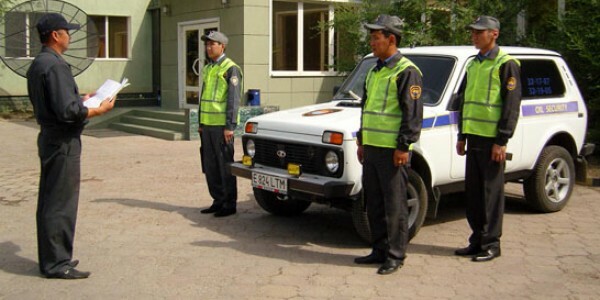 To compensate Clients losses and damages according to court decisions, Caspian Oil Security has managed to find various methods of incident investigation that permit to avoid police intervention and find evidences, which are accepted by court, without participation of area police department. In strict accordance with RoK legal demands this methodology significantly reduces the time of case investigation and optimizes the time of court to give quick verdict. 7) Caspian Oil Security has worked out a unique loyalty program for Clients, so that they can receive additional security services for their employees and members of their families.